Why is Panvel the future of real estate growth and the best property investment destination today? Panvel is the most populated city in Raigad district. It is Located on Mumbai Bangalore Highway (NH 4). The Panvel city is the largest in the district as per number of villages (564) and also Panvel taluka which has 177 villages under it. 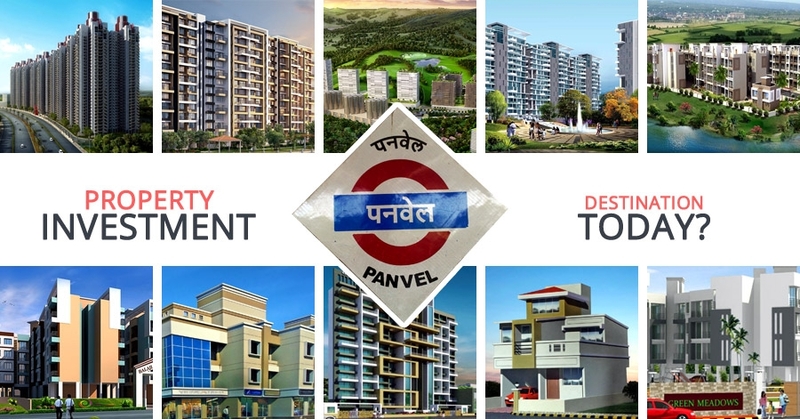 The development authority of Old Panvel is the Panvel Municipal Council (PMC) and for New Panvel is City and Industrial Development Corporation (CIDCO). Old Panvel is the oldest Municipal Council of Maharashtra. It includes old port town of Panvel which mainly depicts the influence of Peshwa Period. New Panvel is strategically located on the eastern side of the Mumbai-Bangalore National Highway (NH-4) and the Mumbai-Pune Expressway. It is well connected to rest of India by road and railway. Once known for farmhouses of Rich & famous of Mumbai Panvel has come a long way & has transformed into the most sought-after realty destinations for affordable homes, sky rises & business parks. Great proximity through roads & railway network to Mumbai Pune remains the most favoured reason for people investing big time in Panvel over past few years. It is also emerging as favourite holiday home destination among Mumbai & Pune residents. Several prominent five-star hospitality and hotel brands have purchased large parcels of land in and around Panvel keeping in mind the business that will be generated once the international airport becomes operational. As a result the property prices have seen a very good surge in past 3 to 5 years. The prices have increased from 2000 per sq ft to current 6200 even upto 7000 per sq ft in some of the areas. With the phenomenal activities planned in Panvel in terms of infrastructure and overall development, it would not be a surprise that these rates literally more than double in the next 5 years. 5) Harbour line from Mumbai CST, central line from Diva / Karjat, western freight corridor from JNPT and the konkan railway line from Mangalore meet at Panvel. 7) Proximity to many MIDC areas such as Taloja, Rasayani, Patalganga, Roha and khopoli. 8) Panvel remains starting point for 2 important national highways NH 4B/ Panvel Bypass (Panvel- PALASPE) & NH 17 (Panvel- Kochi) while NH 4 (Mumbai- Chennai) passes through Panvel. 1) Proposed 22 km six path ocean interface between Sewri and Nhava Sheva is going to change the future of Panvel as the distance between Mumbai & Panvel will almost cease to exist. 6) Navi Mumbai metro corridor from Vashi to Panvel. 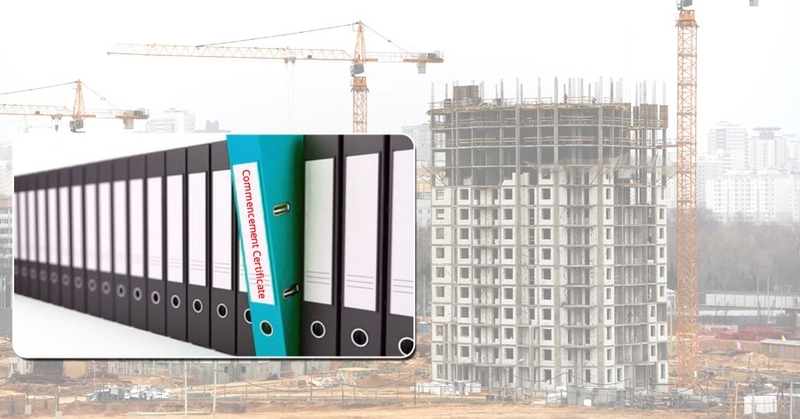 7) The City and Industrial Development Corporation (CIDCO), which is the special planning authority for NAINA has already prepared & sent an Interim Development Plan for the pilot project of infrastructure development of 23 villages in Panvel tehsil to the state government. 8) Upcoming Gulf Finance House Economic Development Zone in collaboration with Mumbai based realtor Wadhwa Group in Panvel which is spread across 1250 acres is slated to house 140,000 residents, generating direct employment for 250,000 people and indirect employment for as many as 750,000. This is also going to make Panvel a world class city very soon. 9) State Government approved Panvel Mega City Project to be implemented by MMRDA. The city will have three parts viz. Energy City, Information Technology and Telecom City, and Entertainment City. The project is expected to create employment for 7.5 lakhs people. This entire project will be ready by 2020. 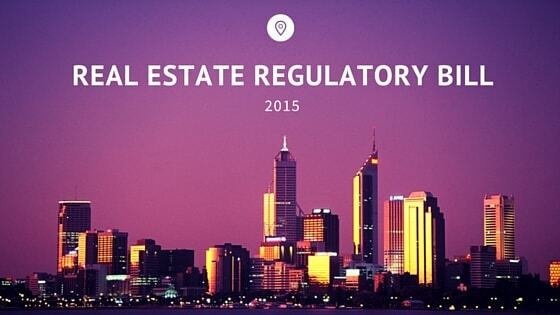 1) Low property costs: comparatively low costs ranging from 3200 per sq ft to 6200 per sq ft. Person can still buy a 1 BHK flat in 20-25 Lakhs. It’s still very much affordable as compared to Nerul, Juinagar where the costs range from 7000 to 13000 per sq ft.
2) International Airport: New International airport & Navi Mumbai Airport Influence Notified Area (NAINA) is going to prove a big boon for Panvel infrastructure area. And the huge demand clearly indicates positive increase in Real estate prices. So even for people who purely want to do the investments in real estate; it can certainly prove to be a very wise decision if invested at the right time. 3) Scenic location & Tourist attraction: Panvel is surrounded by mountains on 2 of its sides and is situated on the river Gadhi. It’s also quite close to tourist destinations such as karjat, Karnala Bird Sanctuary, Haji Malang, Prabal Gad, Raigadh Fort and the Elephanta Caves. It is very close to recently developed Adlabs I-magica Theme Park. All these things make Panvel as a very attractive location for weekend or second homes. 4) High grade educational institutes: Many A grade educational institutes have come up in the area of Panvel such as Pillai Institute of Information Technology, Mahatma Educational Society, Barns High School & college, Anjuman-i-Eslam, DAV Public School etc which also makes Panvel as a preferred residential location for families. 5) Multi speciality hospitals with state of art facilities: Many hospitals with world class techniques & state of art facilities like Lifeline Hospital, Gandhi Hospital, Ashtvinayak Hospital etc. have been developed in past few years in the area of Panvel. It again adds positive value to Panvel area for people considering it as an investment as an end user. 6) Good internal road infrastructure: Apart from the very good connectivity to major areas such as Mumbai Pune, konkan etc. Panvel also enjoys very good quality of infrastructure in & around the city making the experience of travelling less stressful as compared to those residing in Mumbai & Pune. 7) Superb connectivity to Konkan and Pune: Panvel remains main junction on konkan railway route & since New Panvel is a start of Mumbai Pune Expressway also enjoys very good connectivity to Pune city. This makes Panvel as an attractive destination for people residing in Pune & Konkan area to invest in it. 8) Connectivity to Mumbai: Panvel already enjoys good connectivity to all major suburbs of Mumbai however once the 22-km-long Nhava Sheva-Sewri sea link is completed this connectivity will improve considerably. 9) Logistics Hub: Can be turned into a business & logistics hub once the Delhi Mumbai Industrial Corridor is completed. This will also make Panvel an attractive commercial hub. This again makes sense to invest at right time to reap its benefits in near future. Panvel is the destination which is growing at a tremendous speed thanks to the superb connectivity to all major cities & industrial hubs, proposed international Airport & proposed infrastructure developments happening over past few years. And with Navi Mumbai & MMR real estate prices sky rocketing; makes Panvel & New Panvel area as an attractive investment destination for people residing in Mumbai Pune area. It can certainly be considered for an ideal residential destination, a beautiful & peaceful weekend destination, a very wise pure investment decision. With many developers making their presence felt in Panvel with world class amenities & facilities the buyers are certainly spoilt for choice. So it makes the perfect sense for investors/ end users to invest in the new and upcoming projects in Panvel today in order to enjoy maximum returns on their property investments in Panvel. Thank you, for commenting ! !